For or more information visit our Facebook or Twitter pages. please browse our pages at your leisure, but remember to bookmark this page so that you can come back to visit. Of particular interest, you may want to visit our news page, where you will find out what the brigade has been doing, or the Recordings page, to find out about the recordings we have made. Chelmsford Citadel Corps (No. 823) opened fire on 24th June 1886. Musical sections appear to have been formed almost immediately. Certainly there is evidence of an active songster brigade dating to at least 1890. 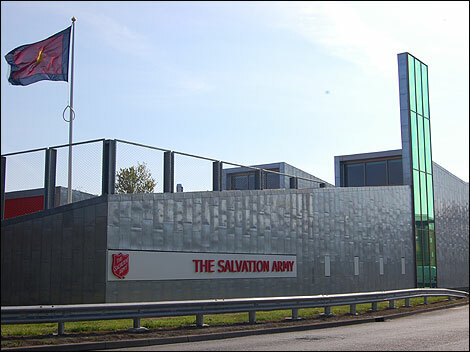 In the UK, the brigade has campaigned as far north as Edinburgh, and as far south as Paignton, Devon. A highlight for the brigade, came in 1997 when, during the first cease fire in Northern Ireland, the brigade traveled to the corps at Belfast Dee Street (now Sydenham). 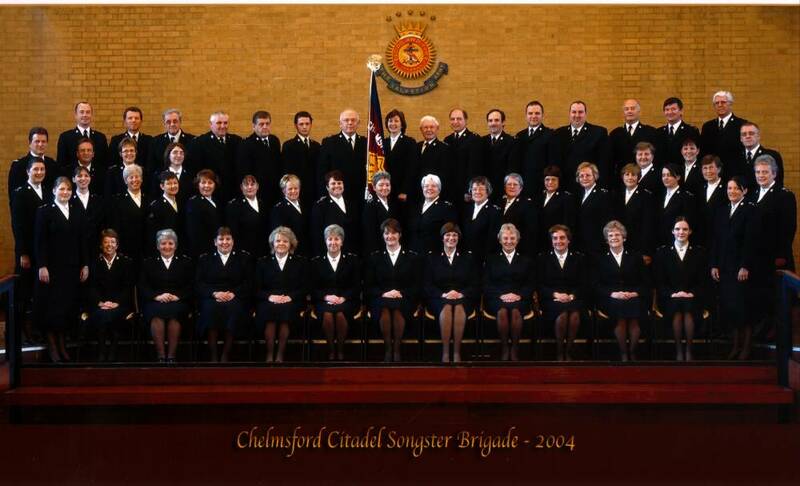 The Chelmsford Citadel Songster Brigade currently has about fifty members. 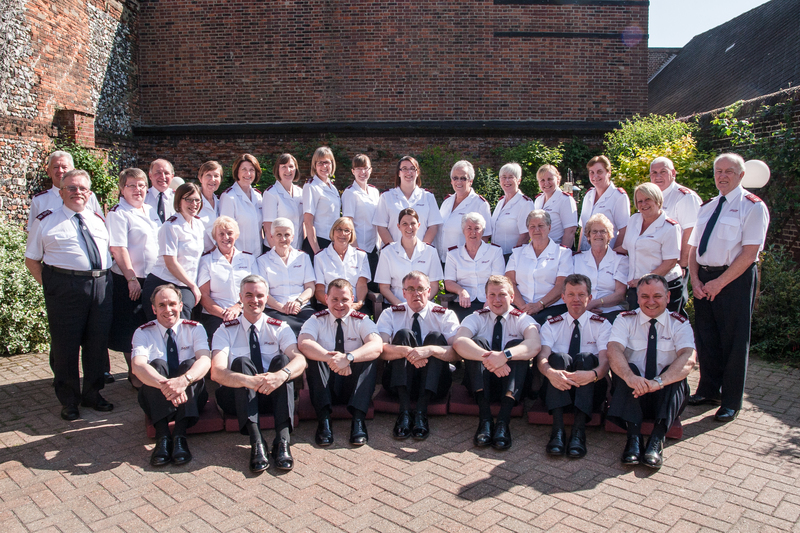 They represent a variety of occupations and take an active part in the Christian ministry of the Corps. Their mission is still to represent the good news of the gospel of Christ through their music and singing. Along with the rest of Chelmsford Corps, it is the mission of the brigade to share the good news of the gospel with those who listen to us. To Love God and Love Others. Send mail to Web@chelmsfordsongsters.org.uk with questions or comments about this web site.